Eater.com is a foodie’s dream for keeping in touch with all the openings, closings, and changes in the Atlanta food scene. We are thrilled to be included in the list of restaurants. Dining out can be a strenuous ordeal for those looking to avoid ingredients derived from animals. For anyone trying to find vegetarian and vegan-friendly meals, restaurant menus can tend to blur into an exhaustive list of meaty proteins. Even though not every restaurant in the city boasts an extensive offering, the 10 listed here, mapped north to south, offer a helping hand to patrons seeking plant-based dishes. 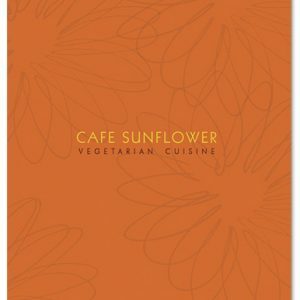 With one location in Buckhead and one lying just along the perimeter in Sandy Springs, Cafe Sunflower offers dishes influenced by cuisines from Asia, Caribbean, Mediterranean, and American Southwest. The menu alerts diners which dishes are soy-free, nut-free, and gluten-free.